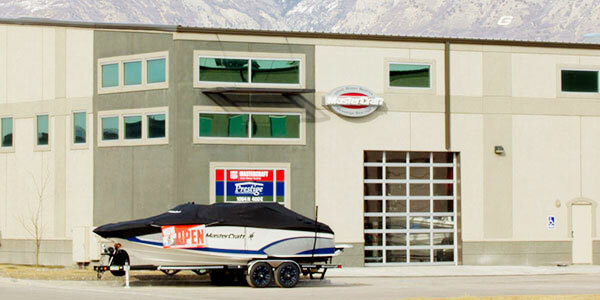 The Wake Shop is the Authorized Dealer of Soulcraft Wakesurfing, Brigade Wakesurfing, and Skullcrackers. 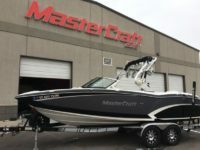 Made in the USA hand-shaped wake surfboards represent the pinnacle of performance when your skill level demands the very best. Soulcraft, Brigade, and Skullcrackers spend countless hours engineering, designing, testing and tweaking every board in their line to maximize performance and ride characteristics. This mentality of continuous innovation and refinement never ends for these guys and yields the most advanced boards available in wake surfing. 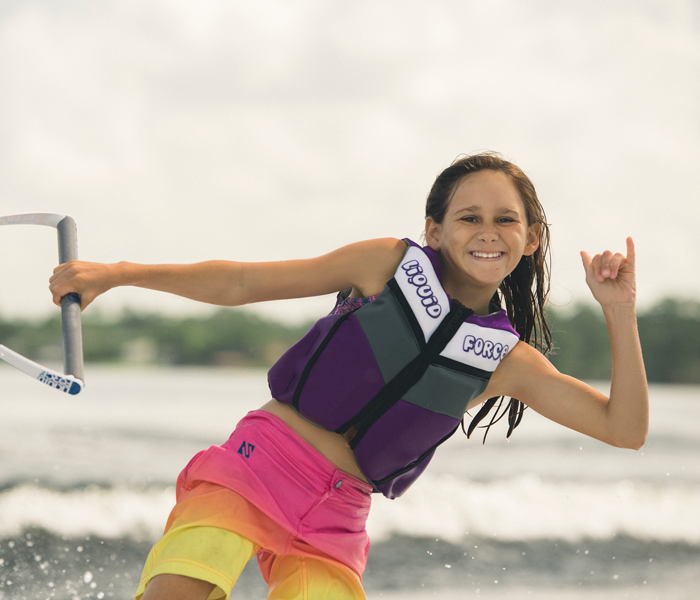 As your skill level outpaces the beginner to intermediate range of boards you began surfing on, a hand-shaped wake surfboard from Soulcraft, Brigade or Skullcrackers is the natural progression to unlock the upper boundaries of performance. 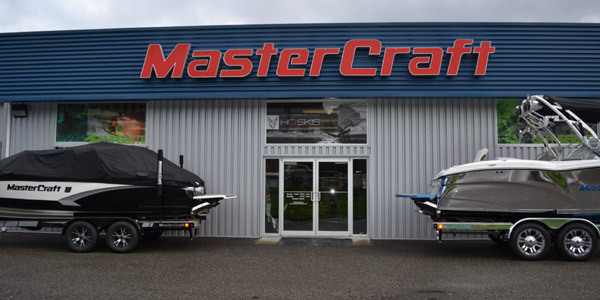 The boards we stock are the exact same board construction as a custom order would provide without the long wait. If however, you prefer to have a custom surfboard hand-shaped with specific upgrades, we can accommodate a custom build experience. The custom build process is a labor of love. It does take a considerable amount of time but is rewarding when you finally get your custom board delivered with performance, bling and graphic upgrades that only come with a one of one build. 1. 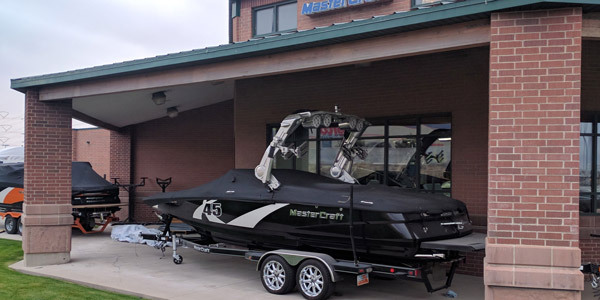 Come into our store or shop online and purchase a completed wakesurf board – all are hand shaped, customized with unique styling, setting them apart from the mass produced namebrand surfboards. 2. 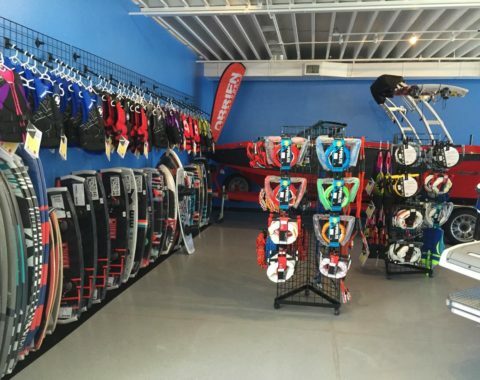 Look online and select the wakesurf board company that best fits your style. 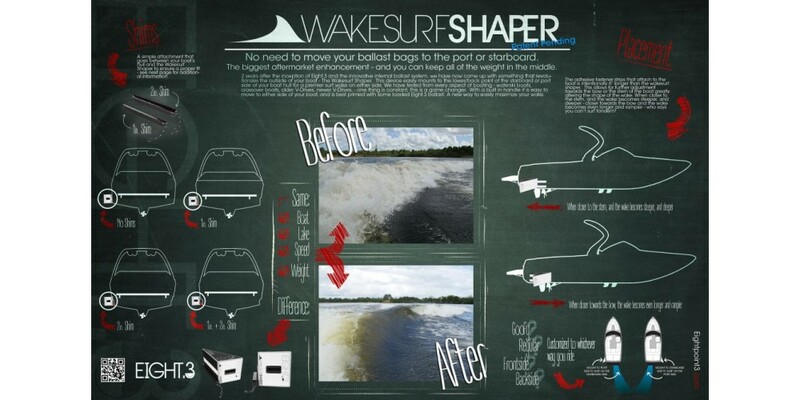 Contact The Wake Shop to order a wakesurf board designed completely by you. 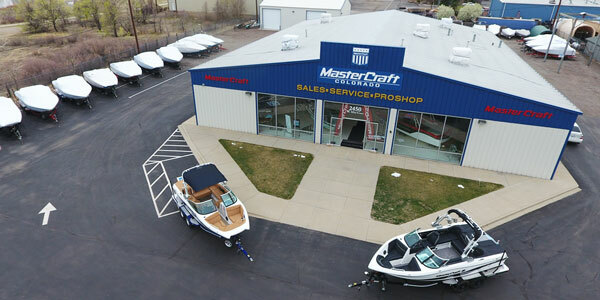 The Wake Shop will work directly with the company of your choice. 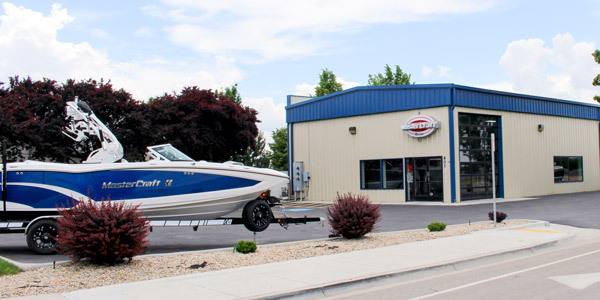 The Wake Shop is positioned in 6 brick and mortar locations throughout the West to serve our clients from Seattle, Boise, Denver, Utah and Lake Powell. 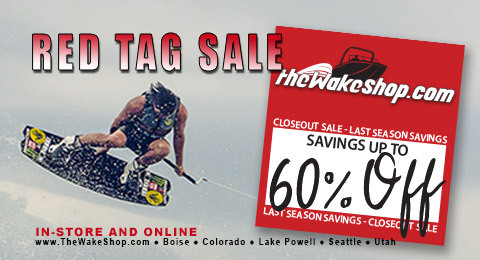 Shopping worldwide is made easy with one click to www.TheWakeShop.com. Starting June 30th, for the 4th of July week, get 15% off ProShop gear during our Red, White, and Blue Sale. 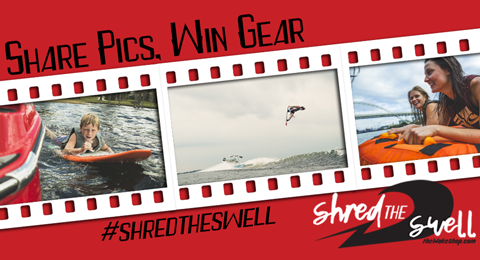 Also, starting June 30th, get a chance to win free gear during our Shred The Swell contest. 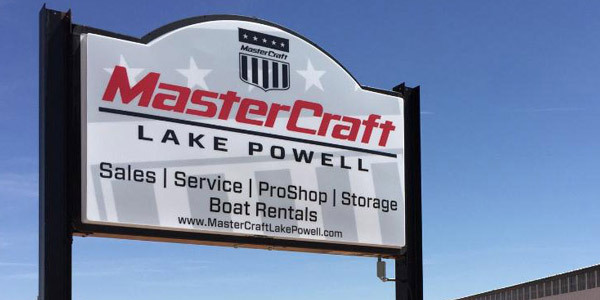 We have 6 in store locations across the west, in Seattle WA, Boise ID, Denver CO, South Jordan UT, Vineyard UT, and in Page AZ at Lake Powell, or shop online at TheWakeShop.com.